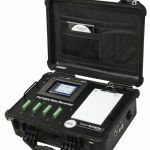 The portable and rugged data logger is easy to use and addresses the many industrial applications where logging, trending, and reporting are required. 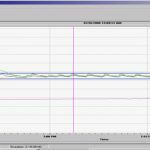 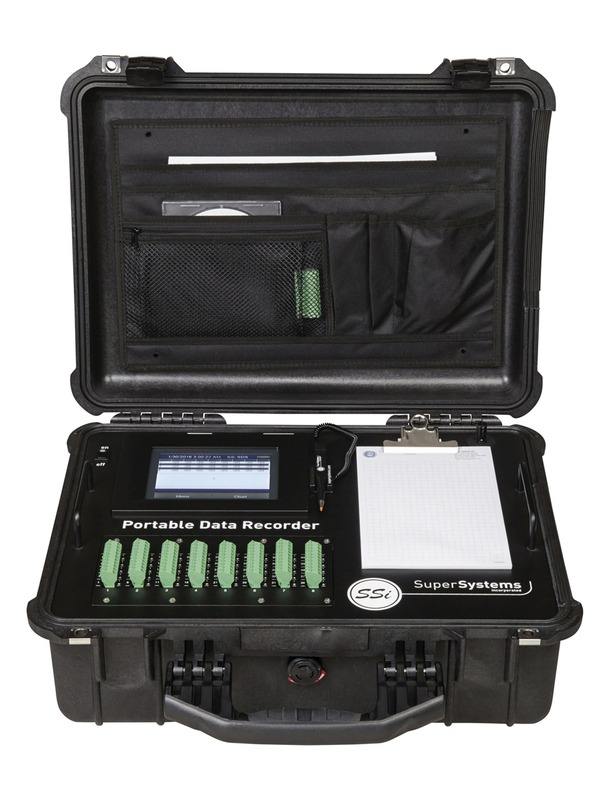 The data logger is available in either the 20 or 40 channel versions with user-defined inputs for each channel. 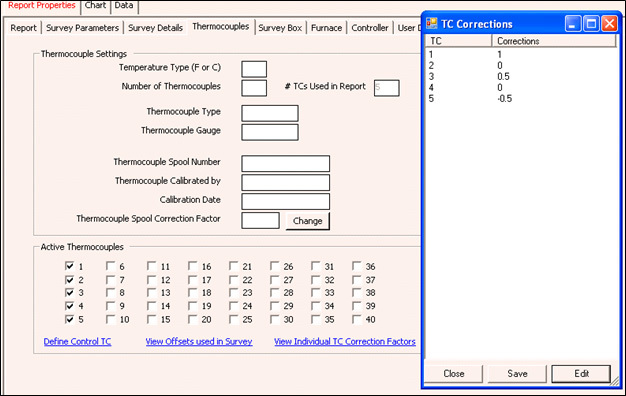 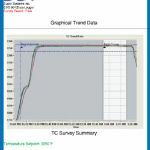 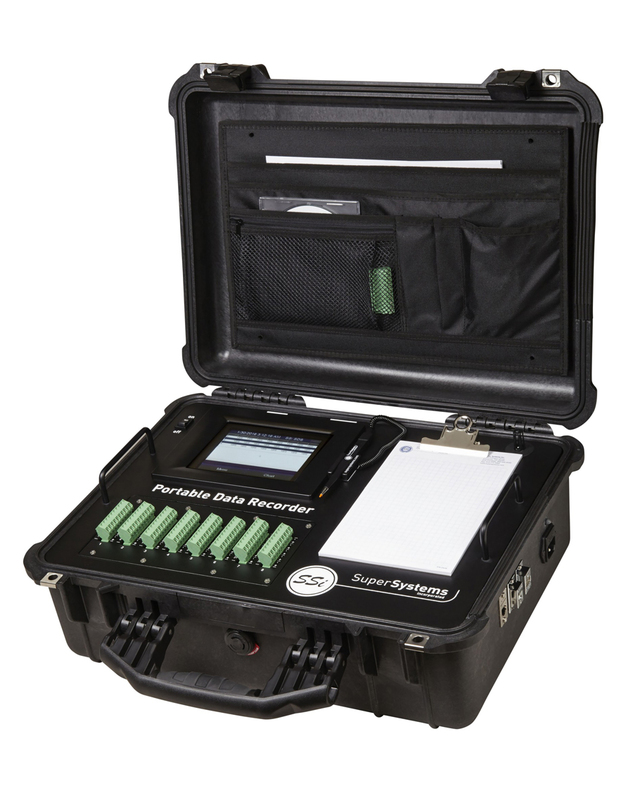 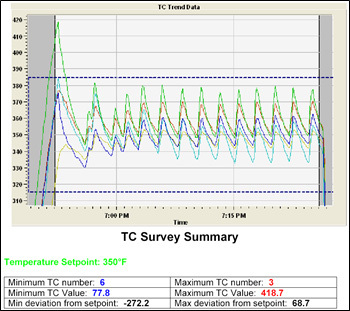 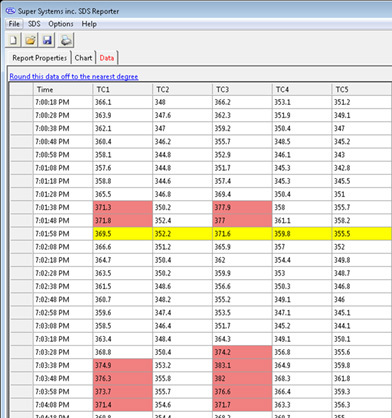 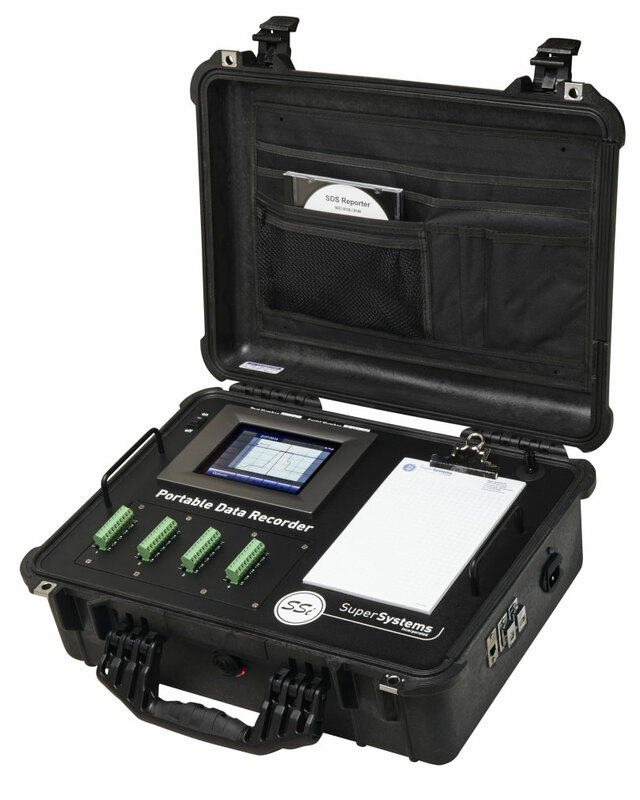 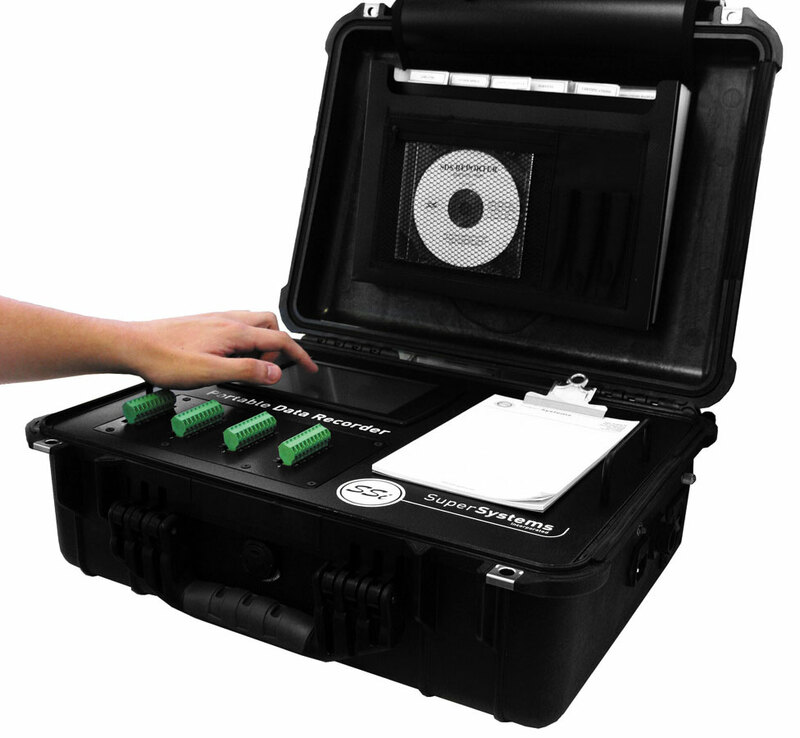 The data logger includes software for managing surveys and generating custom reports based on survey results. 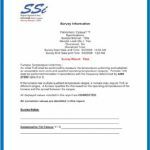 The easy to use Survey Template and Report Manager provides users with all the necessary tools to generate uniformity reports. 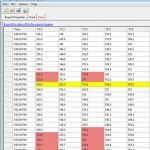 The Report Manager includes a report writer that enables the user to set up reports to meet their specific requirements. 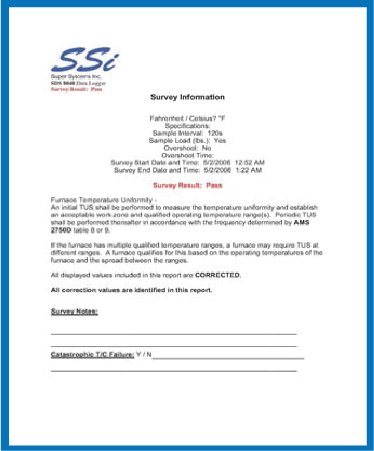 The Template Manager allows survey-specific data to be created, updated, and used during the reporting process. 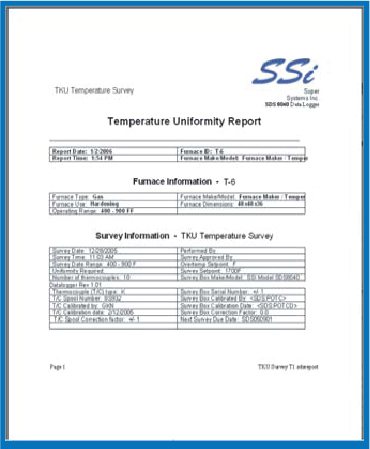 All reports can be printed, saved electronically, and e-mailed using the software utilities. 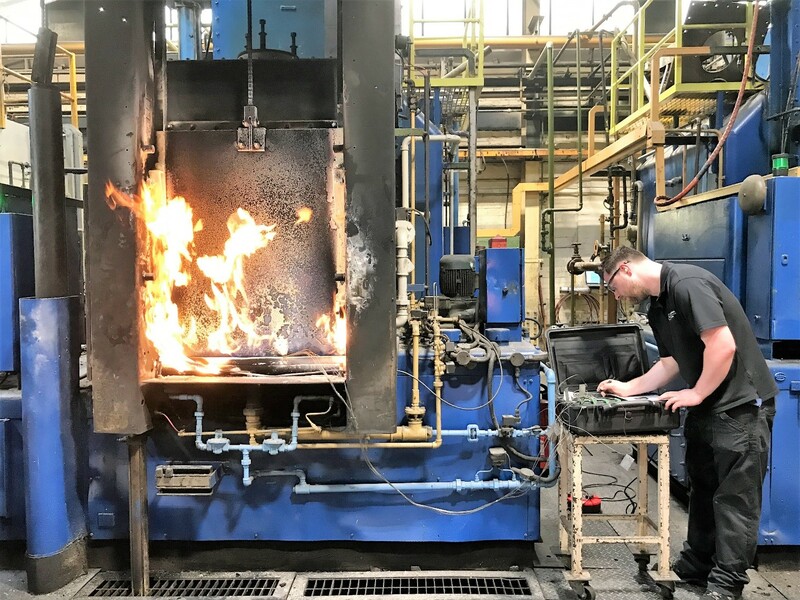 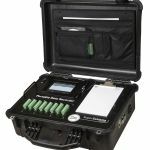 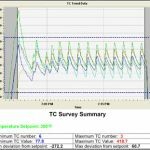 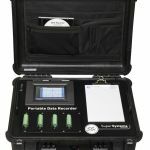 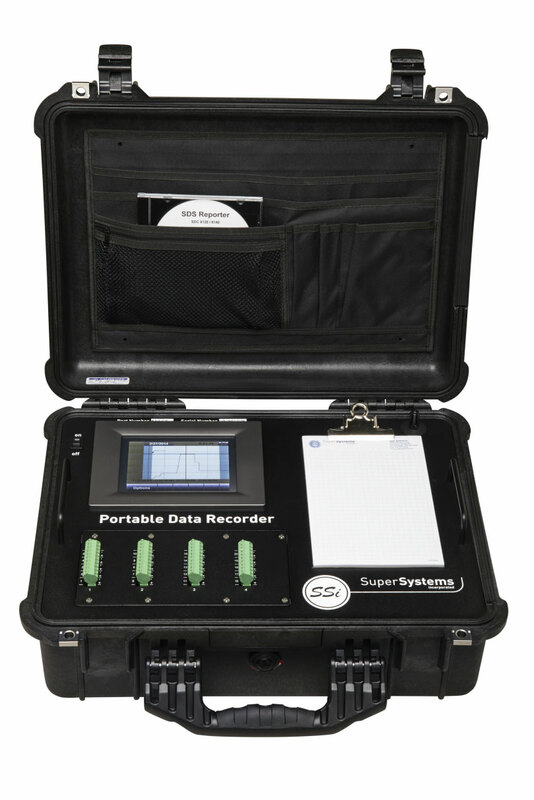 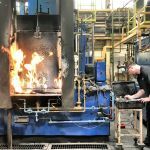 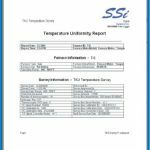 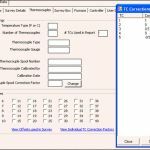 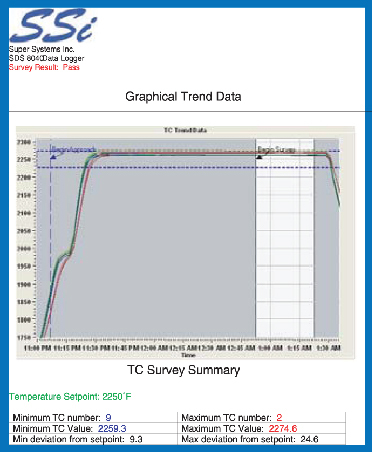 The SDS software tools, along with the data logger, combine to create a powerful solution for data logging and reporting temperature uniformity surveys.